Resulting materials included design of the brand and logo, Website, direct mailers, billboards and print ads, illustrations, photography and presentation packages. Here is a brief sample. The first order of business in marketing this new community - a brand and a logo. 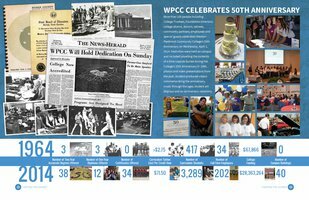 The VanNoppen Marketing team incorporated the name, the vision, the environment and the region into a simple, adaptable and iconic logo that could be used across the spectrum of marketing collateral. 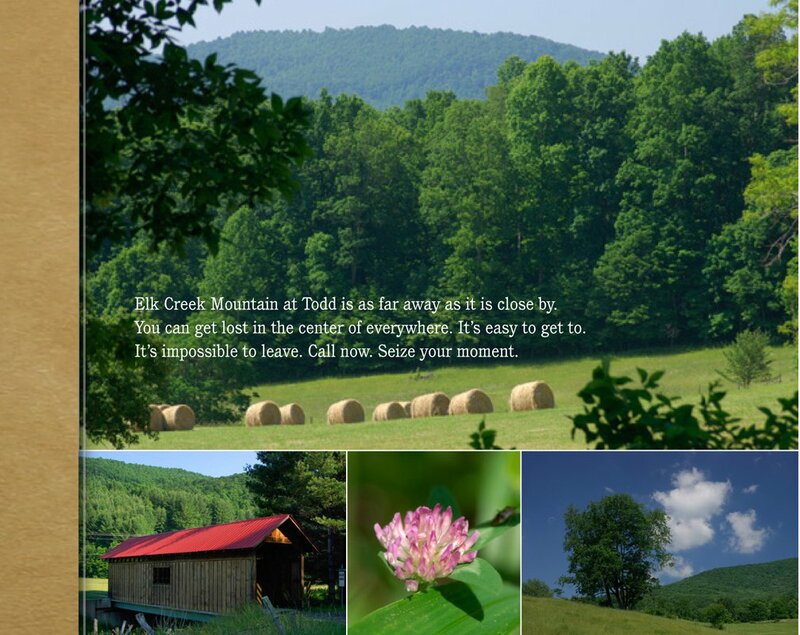 The roadways into the Blue Ridge Mountains are loaded with tourists exploring the area for first, second, and third homes. Billboards advertising mountain communities are everywhere. 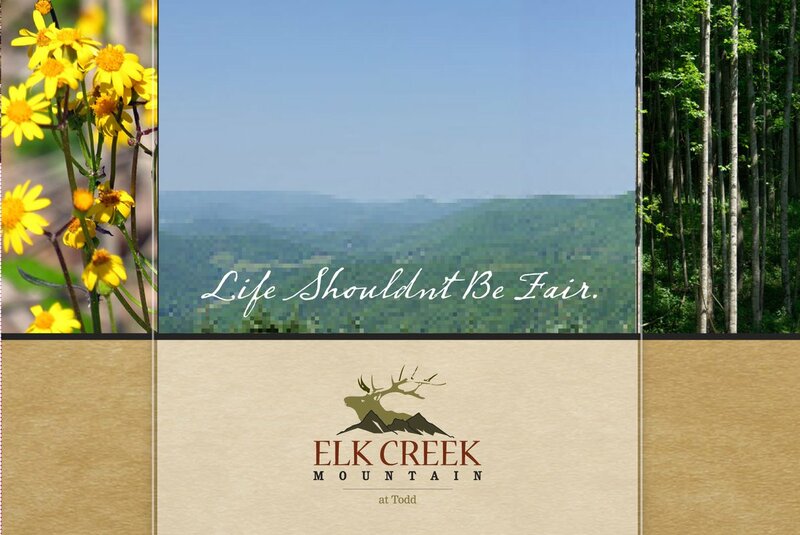 VanNoppen Marketing created several for Elk Creek that stood apart from the rest. VanNoppen Marketing's creative team developed an attractive site illustration that detailed planned amenities, lots and included photographs of the property. 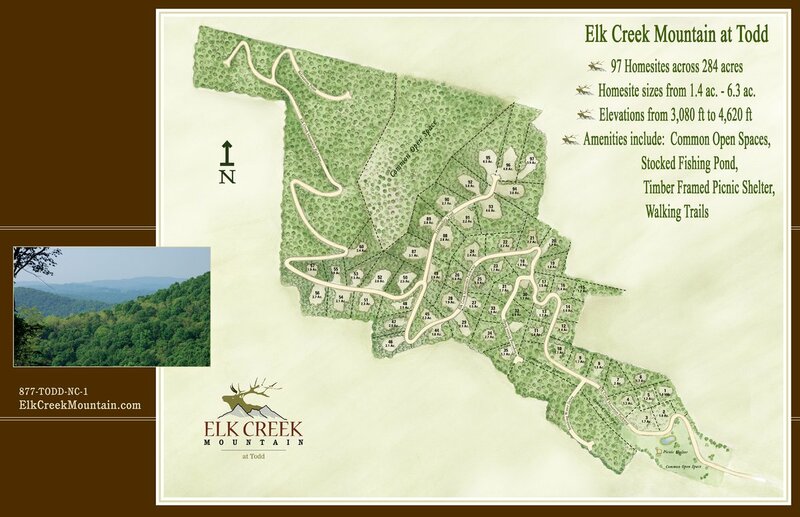 This scalable map was used in road signage, direct mailers and other promotional tools. 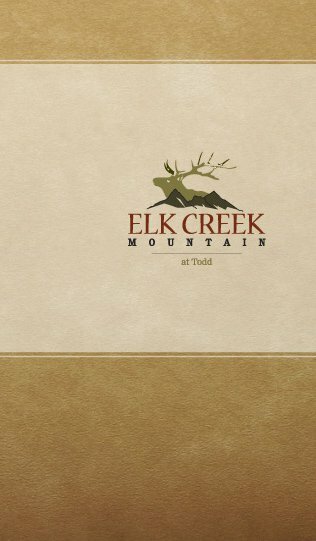 The presentation folder for Elk Creek Mountain, designed, developed and managed by VanNoppen Marketing, was an elegant, clean and custom die-cut container that contained unique pockets for strategic presentation of materials for prospective property owners. 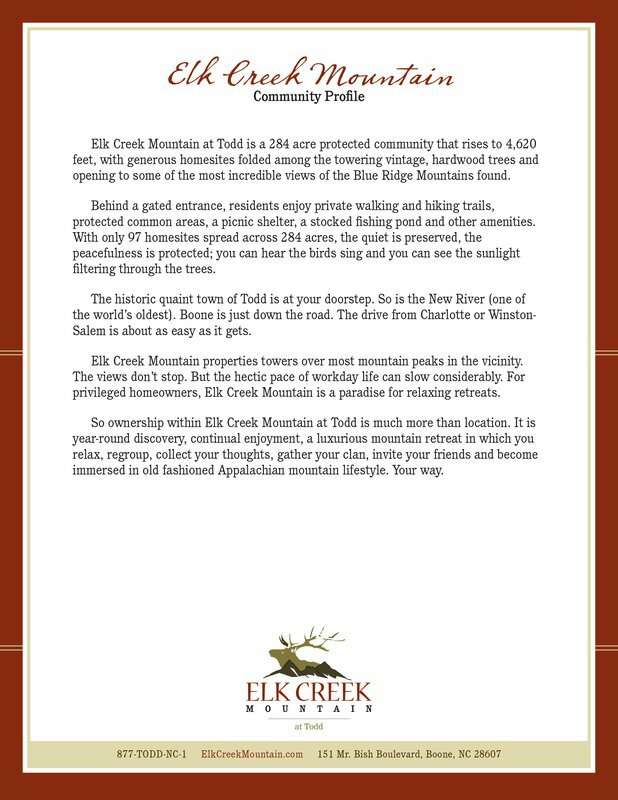 The front cover of a Elk Creek Mountain direct mailer was designed by VanNoppen Marketing to be invite readers to open and explore. The left-hand panel of the direct mailer was image rich, showcased the property and contained copy written by the VanNoppen team. VanNoppen Marketing created engaging copy for a profile document that accompanied marketing materials.